Welcome to Reverie World Studios! Formed in 2001 as Reverie Entertainment Ltd., the company now known as Reverie World Studios, INC is incorporated in Canada since November 2005. Based in Ontario, Reverie is committed to making a name for itself in the burgeoning Canadian games industry. Boasting a completed next-generation game engine, two successfully released MMORTS titles and a team of talented and experienced designers, the company is set to take full advantage of the rapidly expanding market for interactive entertainment media. The team behind Kingdom Wars and Dawn of Fantasy consolidates a vast amount of experience within the games industry, with much of that specifically in the field of Real-Time Strategy games. Of particular note, Dawn of Fantasy’s lead designer, lead writer and audio director are a team with a successful history, having previously worked together on several million-selling RTS games. With staff members hailing from Calgary, Quebec, and Ontario, Reverie taps a broad range of Canadian talent, operating in a multi-cultural environment. To minimize overheads in its start-up phase, the company currently makes efficient use of virtual office technology where possible, allowing it to connect its labor resources without risking an excessive amount of capital. Inspired by other successful Canadian game development companies, Reverie’s goal is to become a leading exporter of interactive media and retain a concentrated talent pool capable of pushing the boundaries of the industry. With work starting on Reverei`s third title, the scene is set for Reverie to expand and grow, producing outstanding games and continuing to develop the company. From the outset, Reverie has built its team with a focus on talent, innovation and excellence. It is this unique combination that will place Reverie World at the forefront of the industry for years to come. Stars End is a multiplayer sci-fi survival game set hundreds of years in the future, in a star system colonized by humans escaping their dying home world. Start with basic supplies and find a way into space – without any loading screens! Players will have the opportunity to travel the system to seek out resources, completing missions and uncovering mysteries – while building strongholds in space and planetside, continually facing the danger of other players. Kingdom Wars is the first Free to Play release from Reverie World. 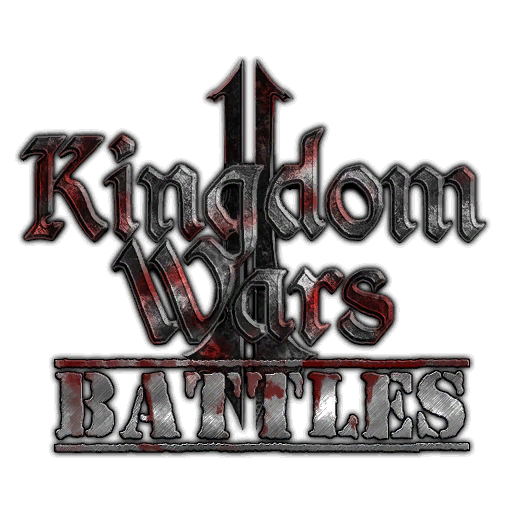 Based upon greatly successful Dawn of Fantasy: Kingdom Wars, Kingdom Wars redefines the original gameplay, and puts focus on open world massive PvP, player driven world conquest, and large scale player interaction, without the pay to win element so common in the genre. Having evolved from Dawn of Fantasy: Kingdom Wars this strategy game offers lively online world, where players gather resources, construct majestic towns, and impregnable strongholds, direct citizens, complete quests in the service of mighty nobles and fiendish rogues, and eventually manage a global empire. Dawn of Fantasy is the first 3D MMORTS title with real-time combat, including both singleplayer and online game modes. Released in 2011 Dawn of Fantasy is set in the persistent massively multiplayer online 3D world of Mythador, Dawn of Fantasy offers you the chance to write your own chapter in the bloody history of this land. Explore a richly-detailed, endless world, from the high mountain peaks of Southmount to the swamps of Erthee l’Bala. Build up your villages into towns and then mighty empires, and lay siege to your enemies with great trebuchets, the brute strength of the walking woods, mighty ogres, and fire-breathing dragon mercenaries to reign supreme.